Move over Chick-fila, Orlando Magic has been put on the “Haters” list by those who want to redefine marriage. Wow, I wonder how Mayor Buddy Dyer will feel if Orlando falls from the ranks of the nation’s gay-friendliest cities! 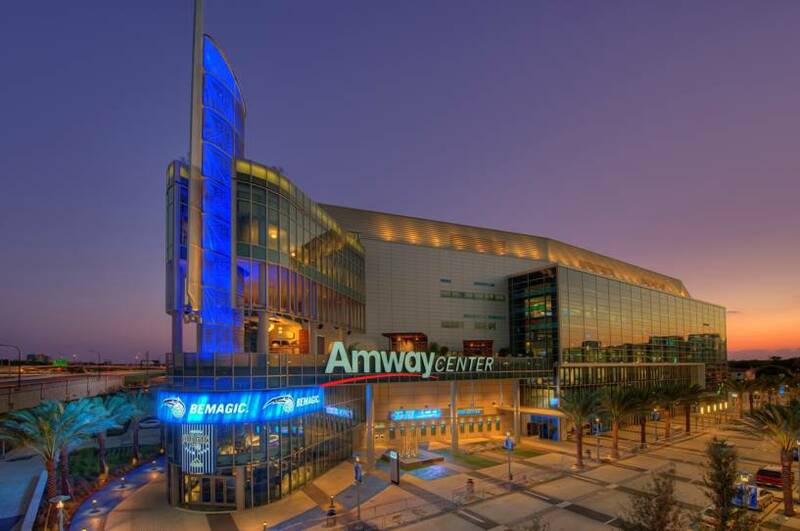 The Orlando Magic is owned by the DeVos family, founder of Amway. Far left radicals have discovered that the DeVos family’s Christian foundation contributed to the National Organization for Marriage which protects traditional marriage. It appears that the next on the radical left’s list to attack may be the Catholic Church itself. The leader of the boycott indicated that only the Knights of Columbus has contributed more to the traditional marriage cause HATE groups than the DeVos Foundation. “As private citizens, the DeVos family supports causes and organizations that advocate for policies aligned to their personal beliefs,” said an Amway spokeswoman in a statement. So it looks like we conservatives can enjoy our chicken sandwich, catch a Magic game and all the while be supporting our Christian values!